I believe the only difference between a Sport and FX4 are skid plates and upgraded suspension. Both IMO are not worth it. 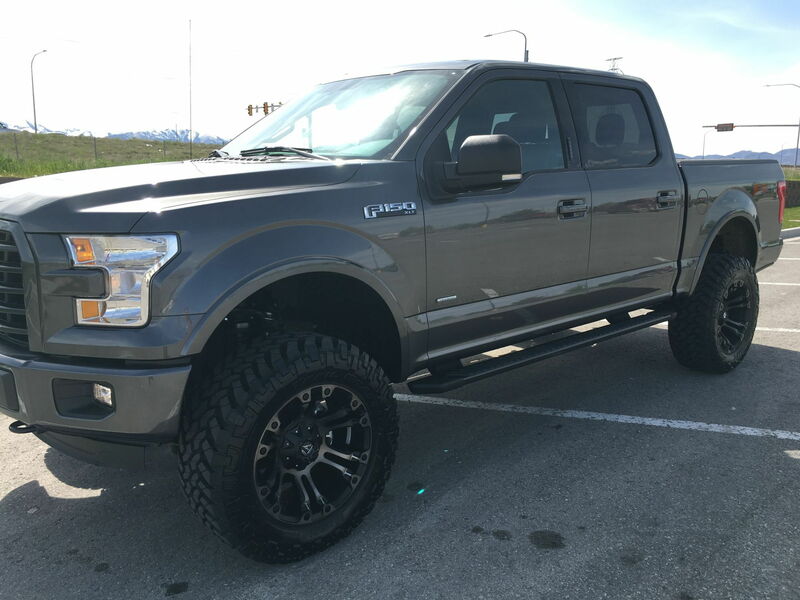 I looked for a 17' FX4 and didn't see the option on Ford's website. My 2016 F150 is a Lariat supercab with the FX4 package. My sport has all of those things minus the hdc, skid plate and shocks. The tank and locking rear end are stand alone options also. They would perform exactly the same off road. Anywhere one could go, the other could go as well. i have 5.0 v8 fx4 reg can and have the e-lock on the differential , the hyperventilated brakes disk, skit plates , chrome bumpers and grill, off road tires ! My 2016 FX4 2.7 Ecoboost came with ELD, skid plates, center shifter console, painted door handles/bumpers, It seems to be a sport and FX4. Ford should be clearer on the differences in terms of sport and FX4. Yep, not sure why it's so hard to understand.. I guess folks got used to the FX being an trim level with different appearance from other trims.